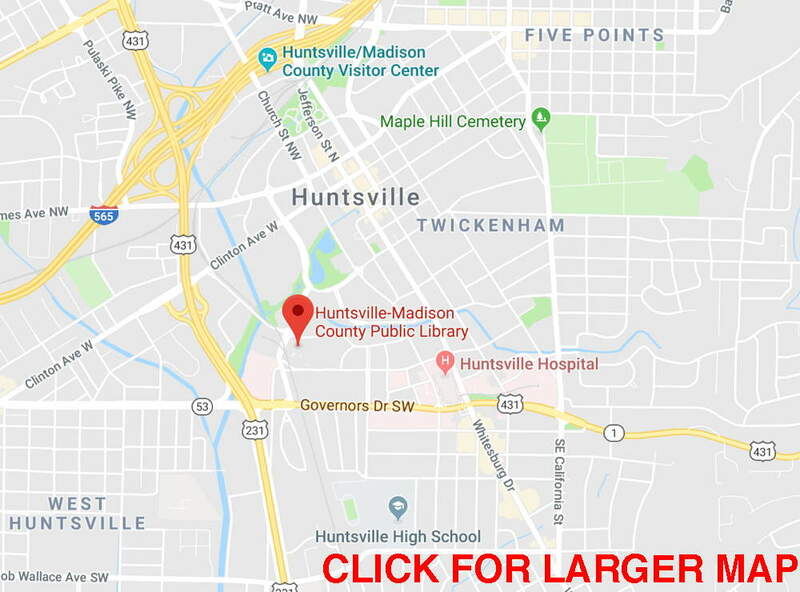 Thursday, July 5, 2018 at 7 pm at Huntsville-Madison County Main Public Library, main auditorium. Out guest speaker will be Ms. Haley Rice, Astronomer and founder of local nonprofit group "Project Night Sky." The Perseid Meteor Shower is one of the biggest meteor showers all year. In this presentation, you'll learn about space rock terminology, meteor showers, meteorite impacts, and more! You'll also receive information about Project Night Sky: a nonprofit organization dedicated to awareness and preservation of our night sky.